Nokia upcoming Android smartphone has a great future in India So, I have compiled a list of Nokia 2017 upcoming mobiles with the Android operating system. The upcoming smartphones are Nokia D1C, Nokia P1, Nokia E1, Nokia EDGE, Nokia C1, Nokia Swan, Nokia 1, Nokia 10, Nokia Maze Monster and many more. Nokia has to world with boosted zeal and enthusiasm After Nokia successfully sold all Nokia 6 phone unit in China, rumors started gossiping- will Nokia is going to take down Apple and Samsung? There is no doubt Nokia was one of the most trusted and best-selling mobile phone brand, the time when there was no Android.Nokia is a new player in Android market but it will not be wrong to say it has wider experience than other brands. Previously we all have witnessed even Apple iPhone failed to match Nokia Camera quality.Before android arrival, Nokia was having Symbian as its operating system which was later replaced by Windows OS after android disturb the smartphone market very hard that led to the downfall of Nokia. In 2017 non-compete clause with Microsoft got ended and Nokia doesn’t waste time to do a comeback with its own brand value and innovation. 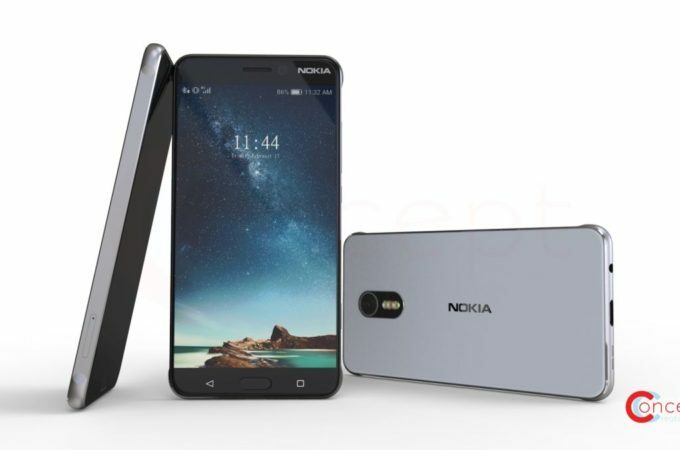 Previously we have seen the release of various smartphones at Mobile World Congress where Nokia has revealed Nokia upcoming android smartphone worldwide. The phone may launch with two models According to the rumors, the D1C will have a QHD AMOLED screen. The phone cost may be range up to 15,000 rupees.Talking about performance it will be having Snapdragon 820 processor, the next batch of flagships will arrive with the new version of Snapdragon, the 821, so it could already be outdated by the time it’s released. So the company may suggest some changes before phone launch. Why You Should Buy Nokia D1C: Nokia is offering good specification at 15k price range so you can give it a try. Another reason can be if you are a die-hard fan of Nokia and don’t trust another brand as much you do on Nokia then I will stop you. Why not to buy Nokia D1C: Let me clear one thing to you this is not the real Nokia you might be thinking. Nokia is just giving their brand name to HMD Global who is the original manufacturer of upcoming Nokia Android phones. So you may notice slight downfall in quality and performance. Nokia Edge comes with a 5.5 inches screen size having and resolution of 2k with 441 PPI. 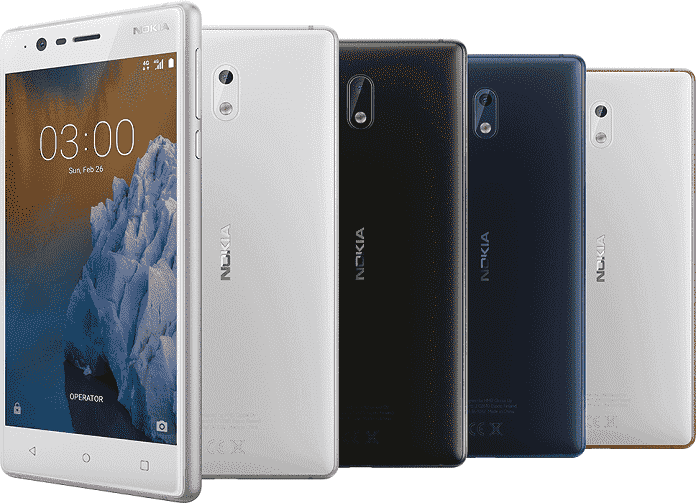 The Nokia Edge offers 23 MP rear Camera with Crl Zeiss optics and 8 MP front Camera. The camera is beautifully designed for clicking selfies and HDR photo-shoots. Nokia Edge supports fingerprint which is obviously become mandatory for all handsets in today’s era. you will get other sensors too like proximity, Accelerometer, Gyro etc. It also supports 4G LTE, 3G, 2G connectivity. 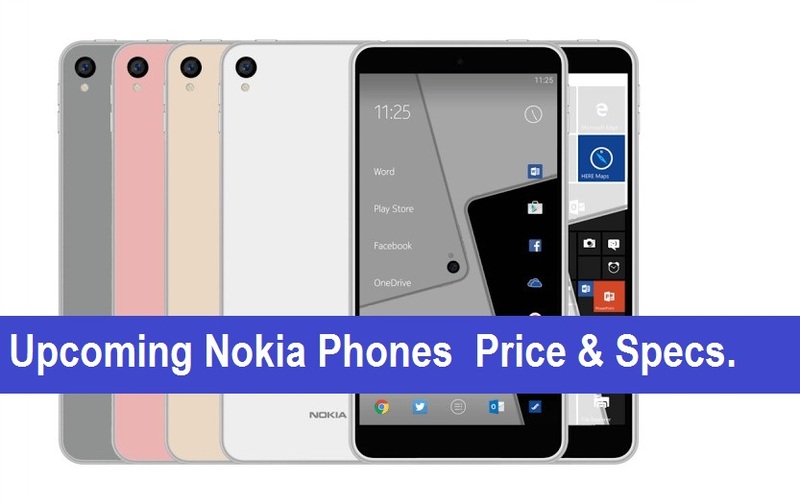 Speaking of Price Nokia Edge price may vary from 40,000 to 50,000. Read more about Nokia Edge from the link – Nokia Edge in details. You need to wait for Nokia Edge slight longer than other smartphones as rumors suggest that company is working to introduce more changes on the handset to increase its efficiency and performance speed. Nokia has brought some ultimate products and Nokia 3 is one of them. Nokia 3 is for budget users at a price range of 8,000- 10,000. Nokia 3 features a 5.0 inches screen with gorilla glass and HD resolution of 1280×720. Nokia 3 comes with an 8MP Primary camera with LED flash and front facing 8 MP camera with additional features like AF, 1.12 um, f/2, FOV 84 degrees, display flash. 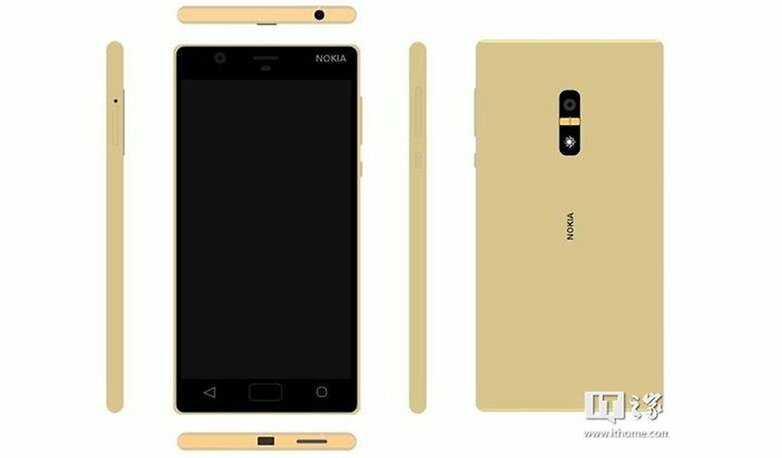 Nokia Swan is one of the upcoming flagships from HMD Global. The company is expected to launch Nokia Swan in the end 2018. Some reports suggest that the flagship is going to feature with an amazing camera that can capture low light pictures with sharp pixels and delightful colors. Nokia Swan is expected to launch in three variant on the basis of RAM and storage. The first variant might be launch with 4GB of RAM and 32 Gb of internal storage. The second variant will have 6GB of RAM and 64 GB of internal space. The variants are priced Rs. 42,000 and Rs. 46,000 respectively. Read more about this smartphone from here – Nokia Swan more details. Read more about Nokia 1 from here – Nokia 1. The new Nokia 10 5G has a 6.5 inches curved edge display with a resolution of 1440*2560. The all-new Nokia10 will run on latest version of Android with a powerful battery backup of 5,500 mah. This flagship is going to launch at a price of Rs. 56,000 (approx.) in India. The phone is expected to be sold on Amazon and Flipkart stores online. 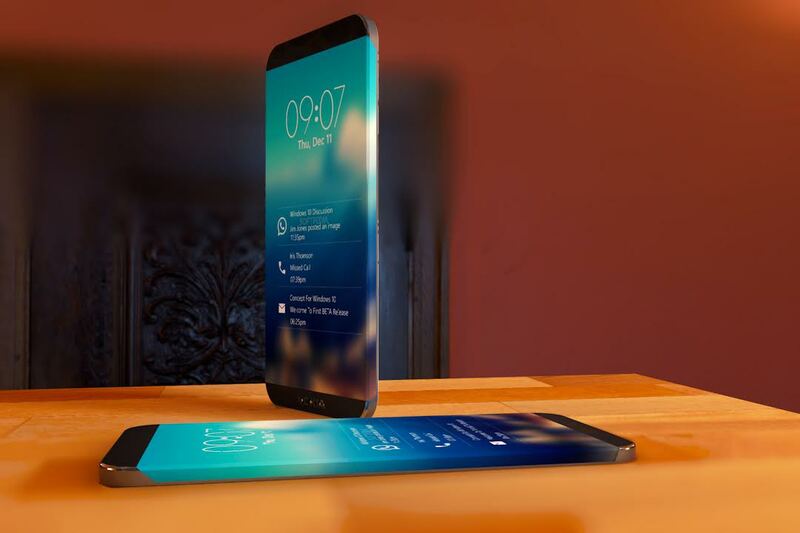 The phone will be featured with 8 GB of RAM and 256 GB of Internal storage. Read more about Nokia 10 5G from this link. Nokia Maze Monster will release in India with a price tag of Rs. 43,000. Maze monster is going to launch under Nokia Monster series. HMD Global may release it at the end of March 2018. Nokia is trying hard to make one of the finest smartphones and grab more customer in the year 2018. We may see craze of Nokia smartphone in 2018, as HMD Global is going to launch series of the handsets in MWC2018. Read more about Nokia Maze from here. We would love to hear your opinion on Nokia upcoming android smartphone List 2017: Specs & Price in India in the comment box, So do share what you feel about Nokia Android Flavor and how you are a Nokia die-hard fan. we will mail you newsletter on Phone launch. Sure will inform you when I will get to know about it.